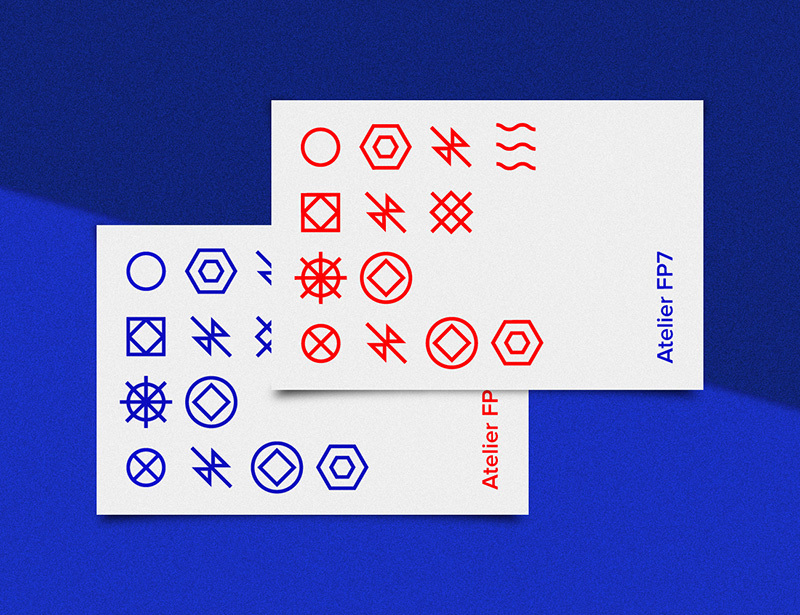 Atelier FP7 – Interview — ligature — Switzerland-based online publication for design, culture and visual creation. 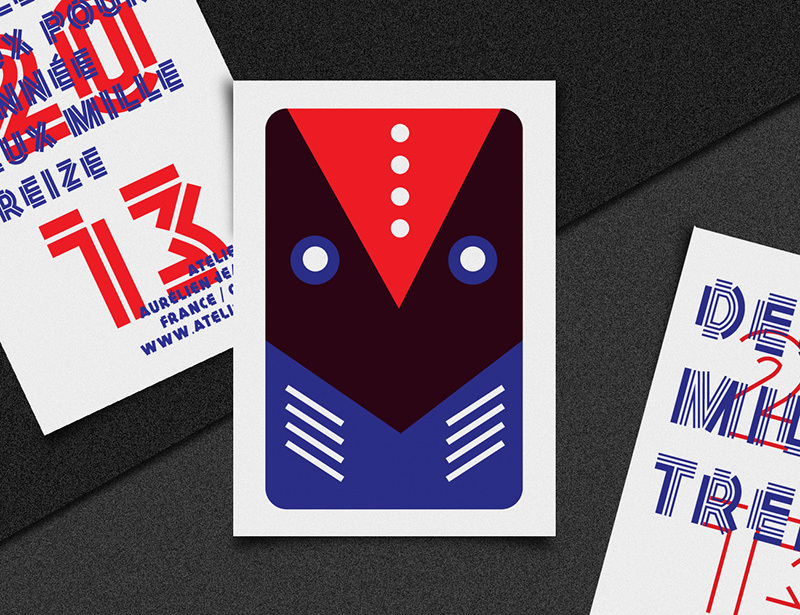 We are pleased to present the graphic designer and art director Aurélien Jeanney. Founder of Atelier FP7, this French designer works between France and Canada. 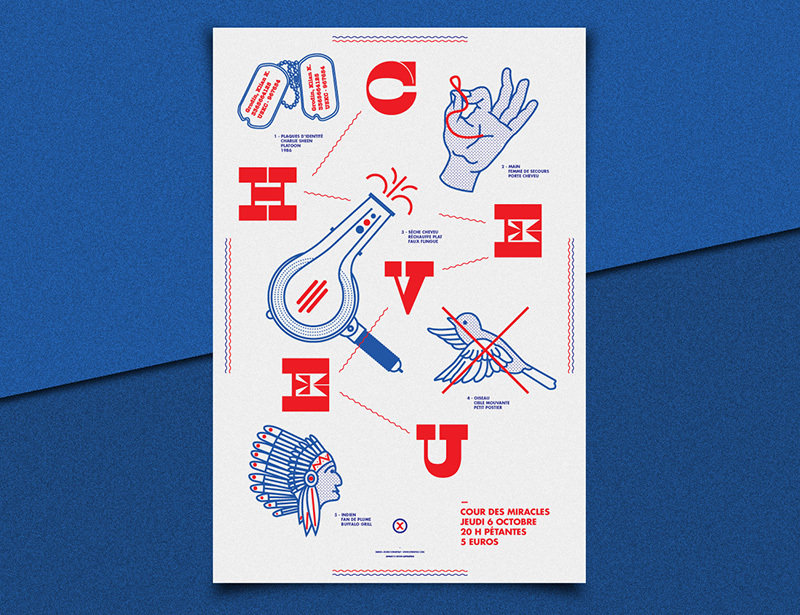 He is one of the ten creatives behind the collective Superseñor. Hi Aurélien, how are you ? Hi Dennis, I’m fine, thanks. I’m about to leave for a new Canadian adventure. I’ll live in Montreal for one year. I was there for 5 months last year. 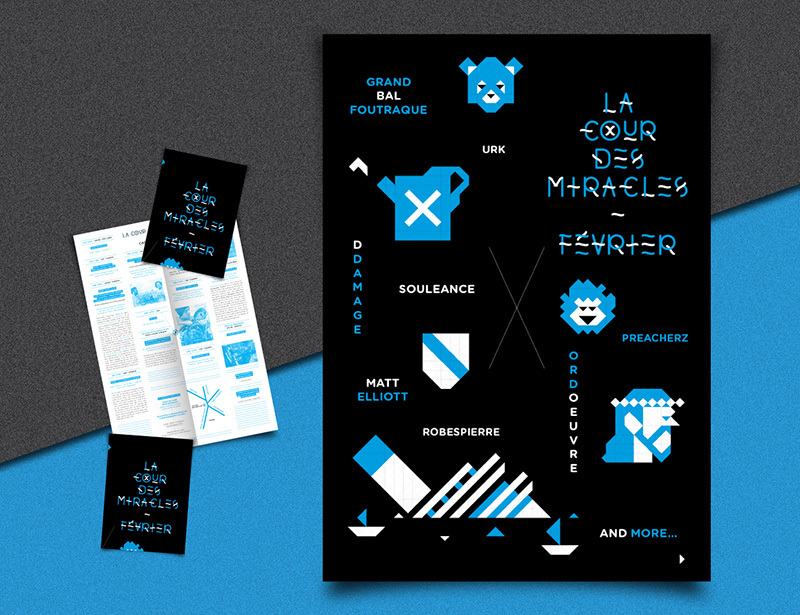 I’m a young French graphic designer currently living between France and Canada. 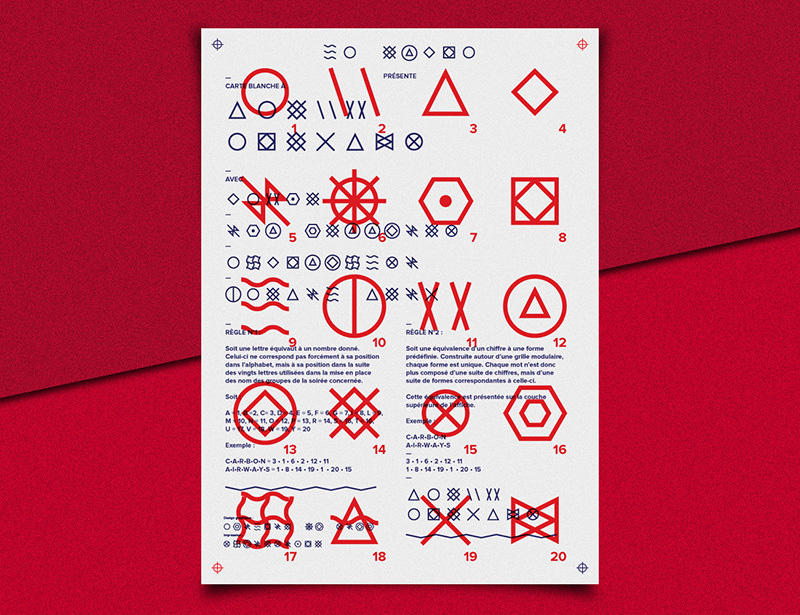 I graduated with a DNSEP at Fine Arts School of Besançon where I learnt type design, graphic design and art direction with some great teachers as Thomas Huot-Marchand, Olivier Huz, or Didier Mutel. I did an internship at Codefrisko (Brussels) but my first real experience of work was at Superscript², Lyon. I started as a freelance three years ago. 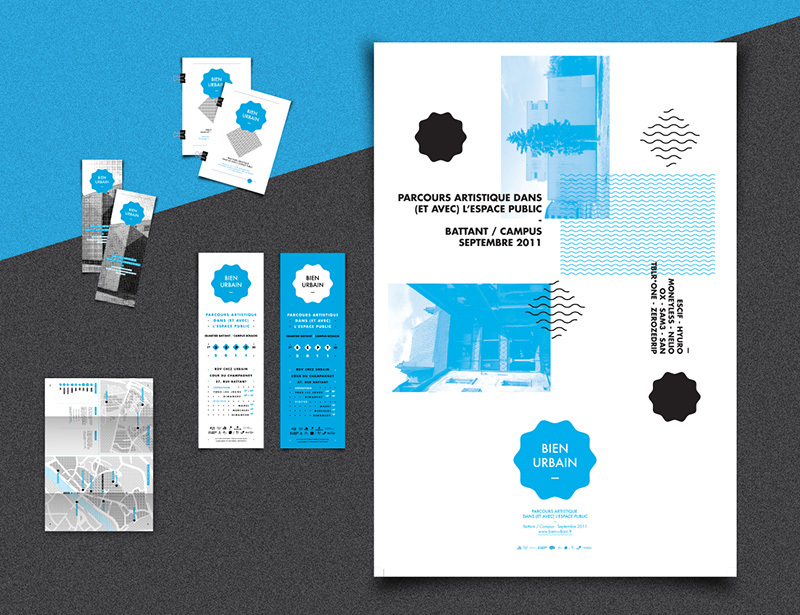 Over years and projects I specialized in graphic design, typeface design and now motion design and video. Even if I leave soon for the Canadian great cold, my first office is in the east of France, in a small town near Switzerland called Besançon. Two years ago, nine friends and I founded Superseñor. 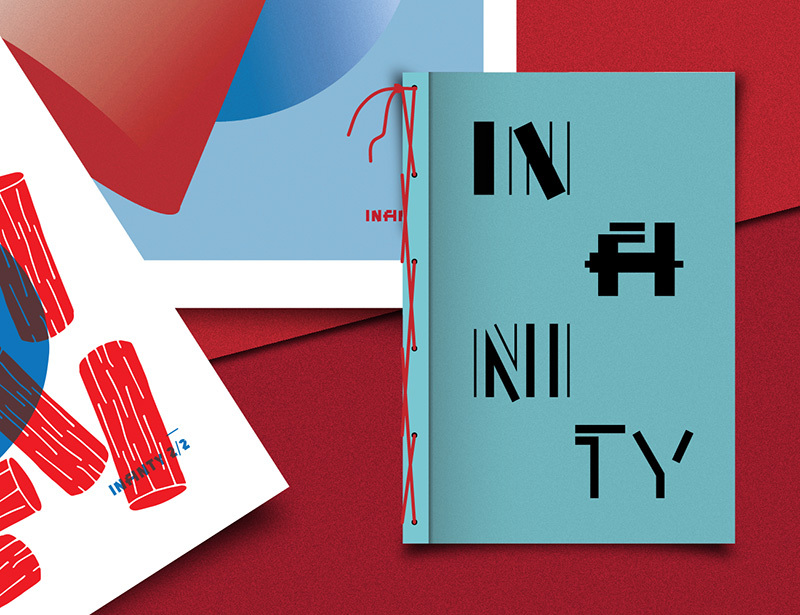 A collective of graphic designers, illustrators, typeface designers or cultural project manager. We do some riso-printing, screen-printing or type-printing and we share a huge open space (with a ping-pong table). It’s a wonderful place for creation, full of energy and graphic experimentations. We don’t have the same skills or the same graphic universe, which makes the projects we share explosives and we can push our skills to their limits. 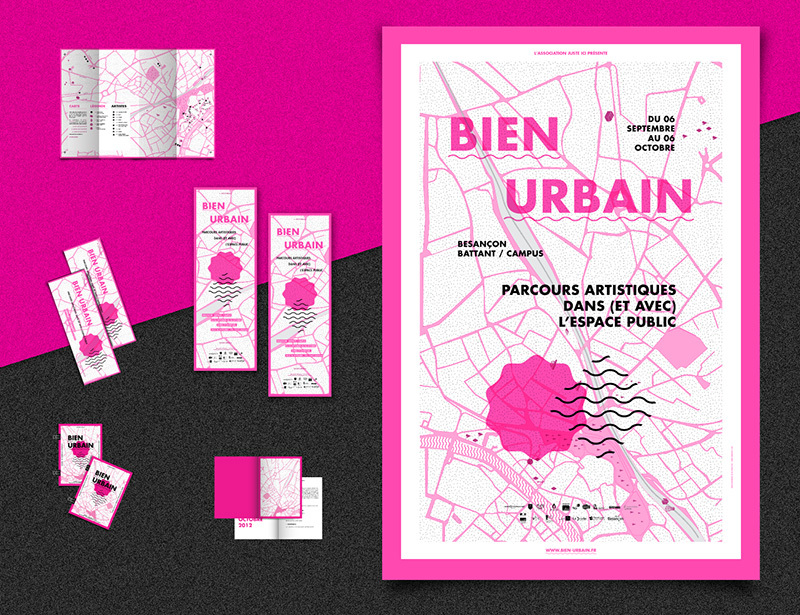 These projects allowed me to work with illustrators as Renovigo, graphic designers like Smallstudio, or with David Demougeot, founder of an amazing street-art event called Bien Urbain. All of Superseñor members are important for my work process; their regards about my work, or a screen-print project at the workshop feed my creative process. They are all parts of me. I always had a great attraction towards images. At first, I started from animated images from cinema. My first ambition was to be a moviemaker, to build some stories with images. But after beautiful experiences – such as a movie shot in Super 16mm film – and some much harder experiences, I changed my mind… Parallel to these experiences I discovered graphic design and typeface study. I realized that a still image or a typeface could say even more than film. So I went head first and I developed my skills in still images… I really need to create images, either for a client or for personal research. I like this idea that forms follow the process, that each element has a function. That’s why, I had to create my own type tools for my projects. I started with the digitalization of “Caslon Italian” as my final project before graduating, until my last typeface project, “Anti-matière” that I developed at first for a gig poster. Typography is for me as important as layout design. You worked with the interesting “Marianne” typeface (created by Benoît Bodhuin) in some of your works. What’s your interest in typography ? As I said before, letter is an obsession, a naive but huge obsession. 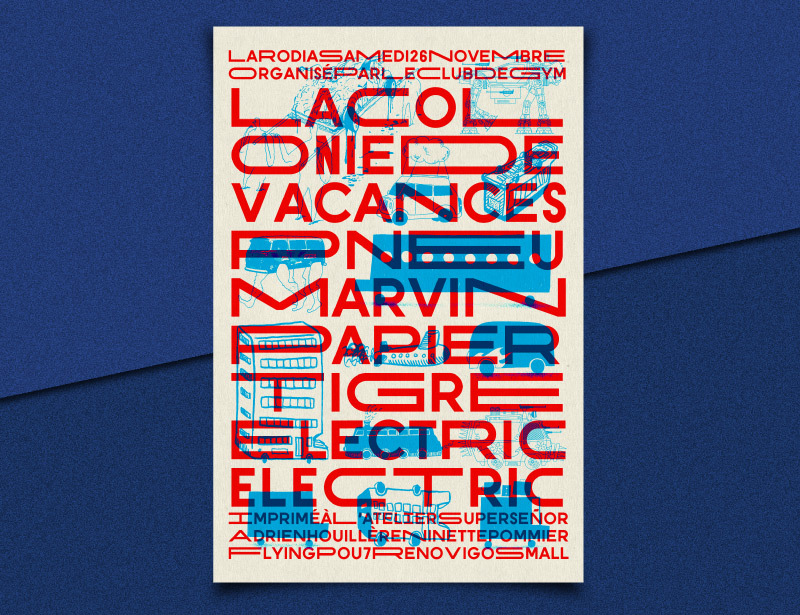 The Marianne typeface from Benoît is a wonderful work that allows a lot of type tricks. 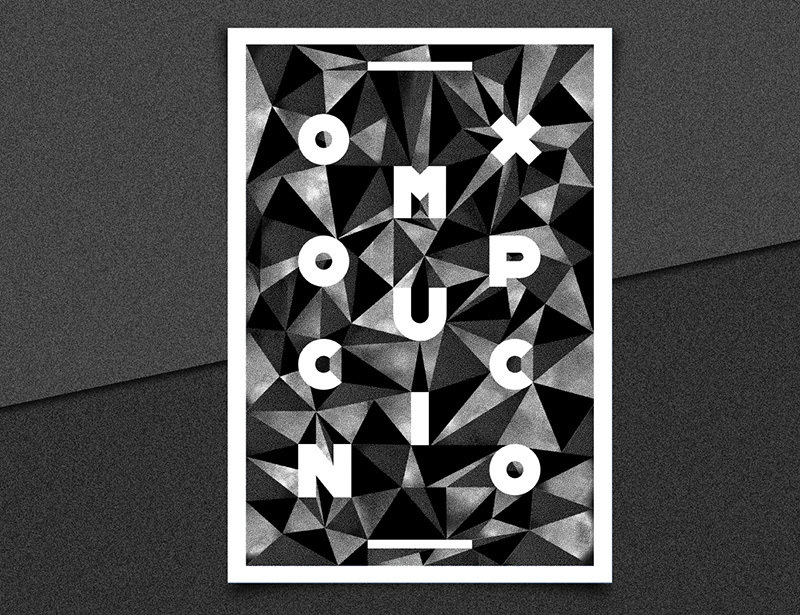 It allows endless combinations and that’s what interested me in typography : endless combinations. Thomas Huot-Marchand (Miniscule, Garaje, Mononi, etc.) is now a co-worker and a friend from Superseñor, and he leads me in type research. It’s a huge privilege to have that kind of personal professor. He’s a radical designer and his graphic design approach feeds me enough to push me to design my own character. It’s a long process, somewhat against my impulsive style of work, but it is precisely what interests me; temporality in the creative process. 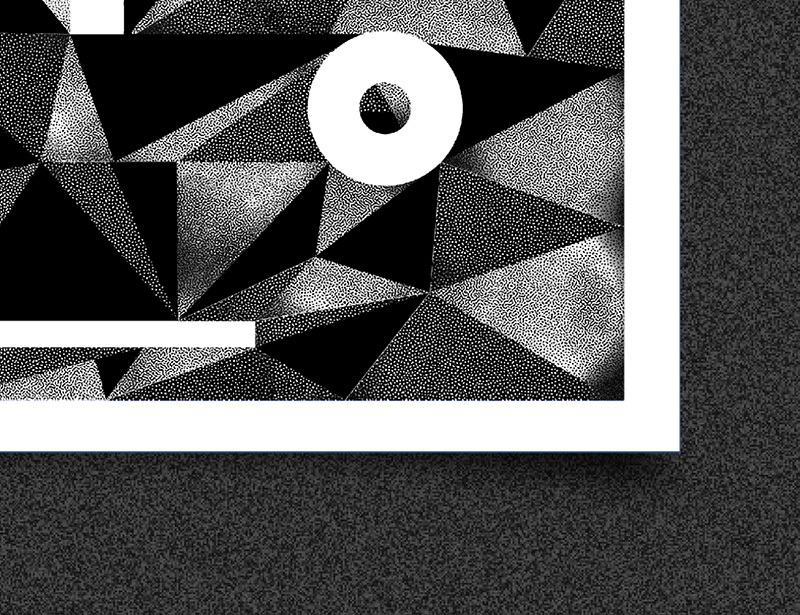 Can you talk about the “Anti-matière” in-progress font that you have experimented in the “Carbon Airways” project ? Anti-matière is my first real typeface design project. It’s a complete three-weights type-family in relation to the matter / anti-matter phenomenon. The idea is to provide a type-family that distort concepts of reading, and lives by itself. The Letter weight behaves as standard character, with letters, numbers and punctuations. The second weight, Numbers supplants each glyph Letter by his alphabetic rank number. For example, A glyph becomes 01 and Z becomes 26. Finally, the last weight, Signs replace Numbers with geometric forms. There’s to way to use Anti-matière, as stylistic sets (you choose Signs, Letters or Numbers) or as random use. You let the font live by itself. Reading distorts itself and text becomes enigma. The first time I used it, was for “Carbon Airways” gig poster. Each band which played that night figured on the poster as Signs. In a graphic way, not in a typographic way. The solution was at the bottom of the poster and told the reader the steps to understand how to deal with the signs. I’m in love with old movies photography, like pictures I can see in “Koyaanisqatsi” ( by Godfrey Reggio), or the colors of Dario Argento’s “Suspiria”. Cinema is my first inspiration. But cheap movies tell me more than blockbusters. I really like D.I.Y. in B and Z-movies. I’m still in love with “Evil Dead” opening scene (Sam Raimi) , with the cave lights of “Inseminoid” ( Norman J. Warren) or non-sense monsters in The Azylum movies. Show me a Avengers Hulk or Uninvited’s cat picture, I choose that miserable animatronics cat. DIY, definitly DIY. “Letman – Job Wouters”. Insane guy from Netherlands who builds his own type tools. I really like his project “1234567”, where he draw numbers form “one” to “seven” with sprays on a white wall. One spray for “One”, two sprays for “Two”, etc. He’s a hand-lettering/vernacular painting genius.